This section provides fishing information for popular lakes & rivers of this area. 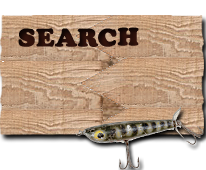 Listings generally include fish species present, tips and techniques for catching fish, hotspots, access points, road maps, fishing maps & more. Submit a Hotspot. Click Here! Before heading out to that new lake or river, check here to find out which fish species inhabit the area. 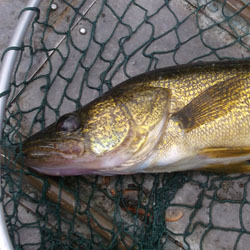 Click Here for Area Fish Species Information.